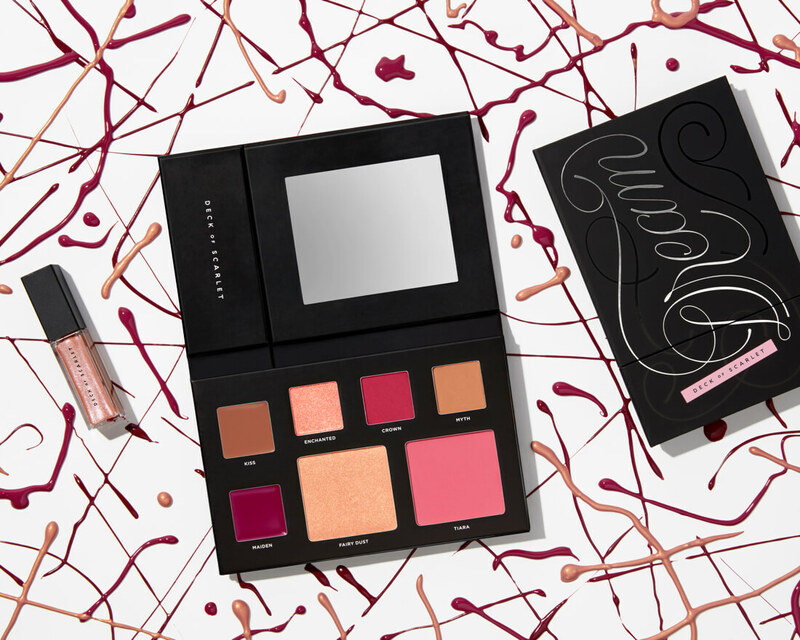 Loaded with color-rich pigments and over-the-top opulence, our latest deck is a sultry marriage of romantic berries and charismatic neutrals. Our ultra-rich lip colors bloom in a kiss of pink or decadent scarlet, perfectly mirrored on the eyes with Enchanted and Crown. A dreamy trio of shades - in satiny and matte finishes - hits the skin and illuminates the eyes. Fairy Dust highlights all your best angles, while Tiara is fit for the ultimate beauty queen. VIPs only: indulge in the royal-treatment with every single stroke. Hi-Shine Lip Gloss in Love Spell:Contains:Hydrogenated Polyisobutene, Pentaerythrityl Tetraisostearate, Calcium Aluminium Borosilicate, Octyldodecyl Stearoyl Stearate, Phenyl Trimethicone, Ethylene/Propylene/Styrene Copolymer, Synthetic Fluorphlogopite, Butylene/Ethylene/Styrene Copolymer, Silica, Fragrance, Ricinus Communis (Castor) Seed Oil, Bumetrizole, Pentaerythrityl Tetra-di-t-butyl Hydroxyhydrocinnamate , Tocopheryl Acetate, BHT, Tin Oxide.May contain:Iron Oxides (CI 77491, CI 77492, CI 77499), Titanium Dioxide (CI 77891), Red 7 Lake (CI 15850), Red 6 (CI 15850), Red 28 Lake (CI 45410), Yellow 5 Lake (CI 19140), Blue 1 Lake (CI 42090), Carmine (CI 75470). Eyeshadow in Enchanted:Contains:Mica, Caprylic/Capric Triglyceride, Bis-Diglyceryl Polyacyladipate-2, Diisostearyl Malate, Microcrystalline Cellulose, Phenyl Trimethicone, Dimethicone, Dimethicone/Vinyl Dimethicone Crosspolymer, VP/ Hexadecene Copolymer, Phenoxyethanol, Caprylyl Glycol, Ethylhexylglycerin, Sodium Dehydroacetate, Tin Oxide, Synthetic Fluorphlogopite, Calcium Sodium Borosilicate, Calcium Aluminum Borosilicate, Silica.May contain:Iron Oxides (CI 77491, CI 77492, CI 77499), Titanium Dioxide (CI 77891), Manganese Violet (CI 77742). Eyeshadow in Myth:Contains:Talc, Mica, PTFE, Magnesium Stearate, Boron Nitride, Octyldodecyl Stearoyl Stearate, Trioctyldodecyl Citrate, Tridecyl Neopentanoate, Dicaprylyl Maleate, Lauroyl Lysine, Caprylyl Glycol, Tocopheryl Acetate.May contain:Iron Oxides (CI 77491, CI 77492, CI 77499), Titanium Dioxide (CI 77891), Ultramarines (CI 77007), Carmine (CI 75470). Highlighter in Fairy Dust:Contains:Talc, Mica, Dimethicone, Trimethylsiloxysilicate, Magnesium Stearate, Tin Oxide, Phenoxyethanol, Sodium Dehydroacetate.May contain:Iron Oxides (CI 77491, CI 77492, CI 77499), Titanium Dioxide (CI 77891), Red 7 Lake (CI 15850). Eyeshadow in Crown:Contains:Talc, Mica, PTFE, Magnesium Stearate, Boron Nitride, Octyldodecyl Stearoyl Stearate, Trioctyldodecyl Citrate, Tridecyl Neopentanoate, Dicaprylyl Maleate, Lauroyl Lysine, Caprylyl Glycol, Tocopheryl Acetate.May contain:Iron Oxides (CI 77491, CI 77492, CI 77499), Titanium Dioxide (CI 77891), Ultramarines (CI 77007), Carmine (CI 75470). Lip Color in Kiss:Contains:Ethylhexyl Palmitate, Polyethylene, Hydrogenated Polyisobutene, Diisostearyl Malate, Methyl Methacrylate Crosspolymer, Calcium Aluminium Borosilicate, Phenyl Trimethicone, Mica, Bis-Diglyceryl Polyacyladipate-2, Silica, Ozokerite, Nylon-12, Disteardimonium Hectorite, Caprylyl Glycol, Zinc PCA, Pentaerythrityl Tetra-di-t-butyl Hydroxyhydrocinnamate, Propylene Carbonate, Tocopheryl Acetate, Synthetic Fluorphlogopite, Tin Oxide.May contain:Iron Oxides (CI 77491, CI 77492, CI 77499), Titanium Dioxide (CI 77891), Red 7 Lake(CI 15850), Red 6 (CI 15850), Red 28 Lake (CI 45410), Yellow 5 Lake (CI 19140), Blue 1 Lake(CI 42090), Carmine (CI 75470). Curious to take a look at what’s possible with this season’s palette? We have options galore for daytime, nighttime and everything in between. There is no one having more fun in the beauty universe than Kim Thai! A makeup mega-star with plenty of heart, Kim is fierce, fearless and totally true to herself (we love that!). Full of passion and brimming with tips, tricks and hacks, Kim is giving you insider access on all of her top looks. Thanks so much for adopting my new palette into your collection! 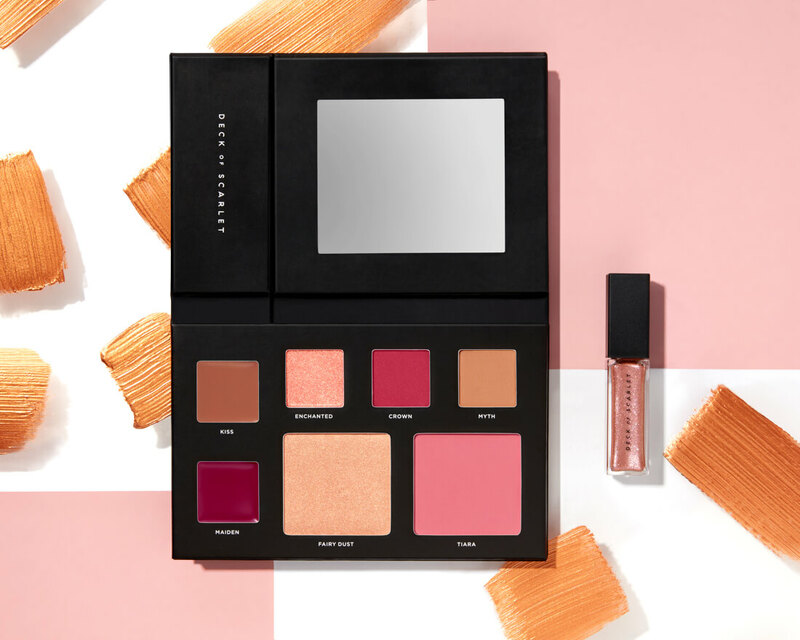 Throughout the past year, I teamed up with my wonderful friends at Deck of Scarlet to create a palette that works perfectly for your everyday life. We hope you love it as much as we do. Thank you so much for all the love and kindness that you fill the world with each day. 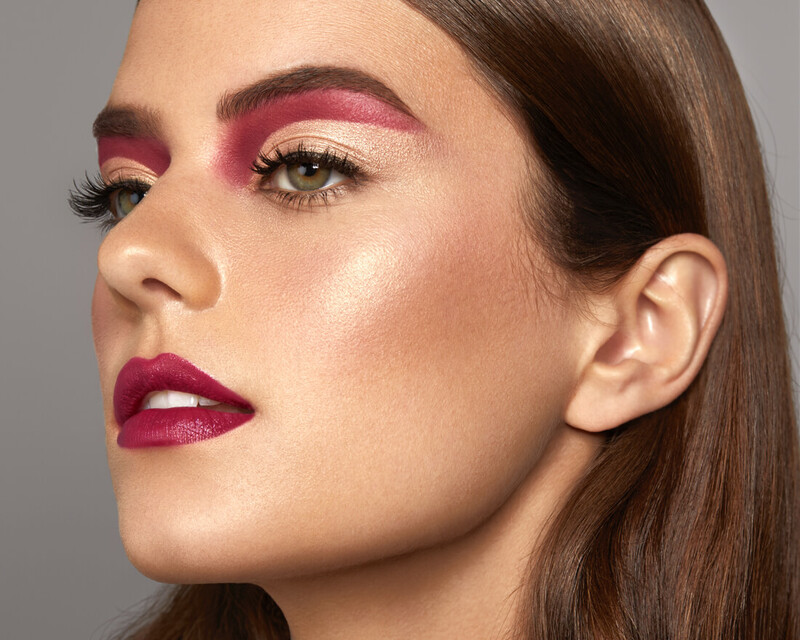 Playing alone can get lonely, so join the Deck of Scarlet YouTube squad as they create a range of looks using this season’s makeup. 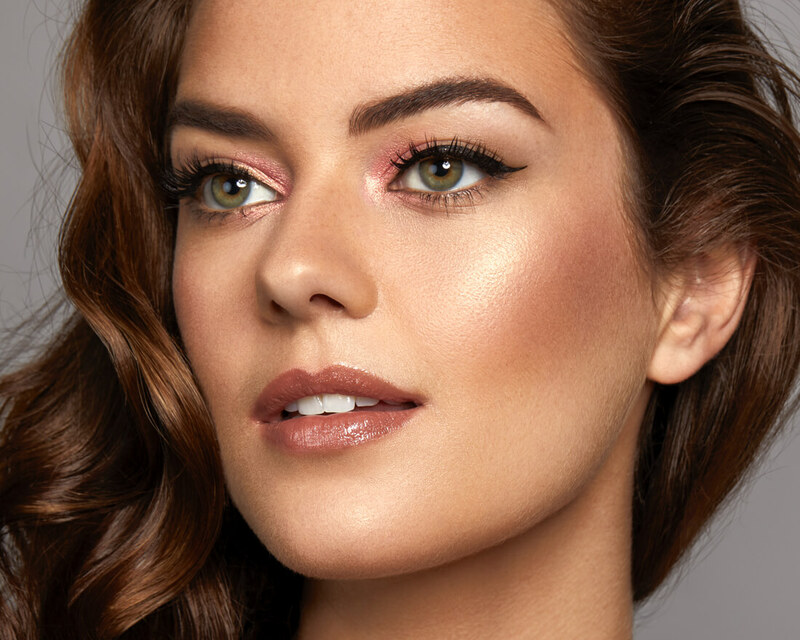 Play along and take your own looks from amateur to flawless. Have fun!